A Friend came to me asking about PC pricing. His specific request, be able to run Skyrim on max settings at 1080p. After asking some more questions; storage space, system responsiveness, size, network setup, peripherals required, room setup, if the system would be used for video editing, opinion of OC, and finally budget. His budget was $1k, I built him this for $900. The closest comparable machine I've been able to find at the cheapest was about $1400. I'd say he got a pretty good deal. I'm sorry that I didn't go into more detail on the specifics. Like myself, he's traditionally a console gamer converted to PC. We have trouble letting go of the controller. He has an Xbone controller that he games with. He wanted a cheap, lightweight, all in one keyboard for general navigation. This thing would be horrible to use for gaming. Driving on gamepad fo lyfe. 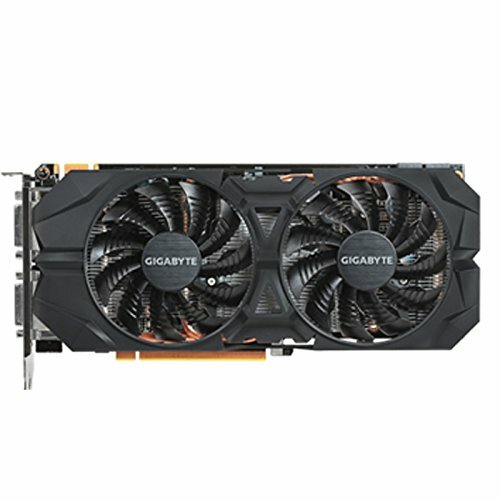 EVGA has very good warranty support, from experience. They are on a list of component manufacturers that I would trust. Since, I have not used this particular model before, I will tell my buddy to be careful with it. I will also handle any warranty support for him; business policy. Did you set the MB LED's to pulse,on, or off? I did a build with the same board and was curious if your friend liked them. I picked an CM Elite 130 and am going to do a build with it very soon also. Nice specific question. I had set it to steady on, so there wouldn't be any confusion with the system in a sleep state. I had told my buddy that the LED could be turned off or set on pulse, as he has set it up on his bedroom TV. He said it was fine as is. It is only somewhat noticeable. Most cases don't allow much visibility from internal lighting. You can see it a bit from the right side case vents, and likely the left too with no video card. You could enhance the light if you were to put a reflective sicker on the case floor. Just mind the motherboard standoffs. To me the LED is a bonus that i don't really focus on. This is the second time I've used this board. 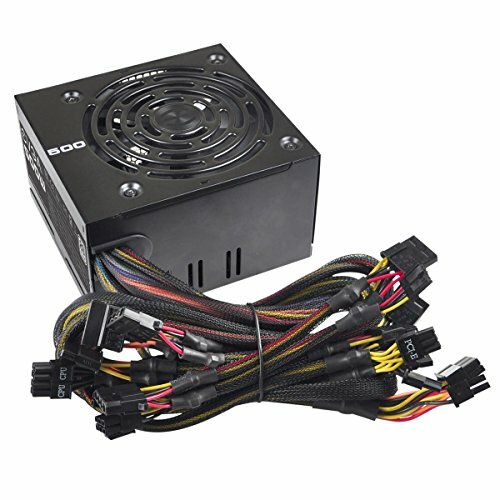 It has some great added features for its price, and as an ITX. Some of these you don't see on less than a $150 Z rated board. Aluminum foil tape, brilliant! I liked them but the LED's did seem dim when reflecting on flat black steel and that would help them "pop". I agree on the price vs features note too. Especially when using a clock locked chip. Please say something towards the OP that you liked about the build or offer constructive criticism. Saying your build is better then OP's does not add much value, and sounds a tad bragging much. 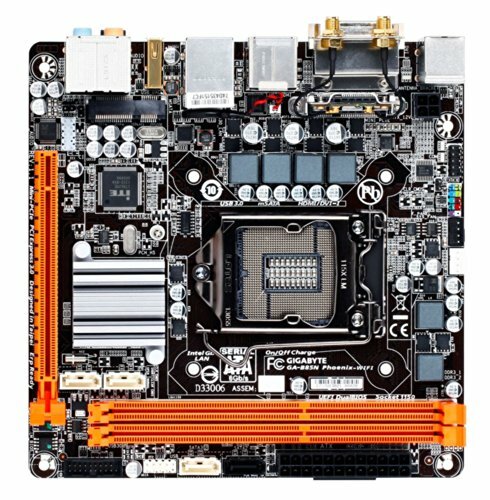 Keep in mind that OP has included an OS, optical and keyboard even though there's no PCI WiFi but this MOBO automatically gives an A/C WiFi. Unlike yours, does not include the OS, optical and keyboard/mouse. Plus: So you two are almost about the same with price wise. If try to make it about the same amount of parts and peripherals. Plus some people prefer compact with a single GPU over the mid-tower or full tower's additional space to add in more storage, and GPU. Oh now I feel bad. Sorry op! I meant more that he could have saved money in some places. A few added notes to what Eltech already stated. I could've built this cheaper with much the same specs, but with less trusted component brands. The memory I chose was manufacturer optimized for the lower voltage of an Intel CPU, 1.5V vs. 1.65V for AMD. 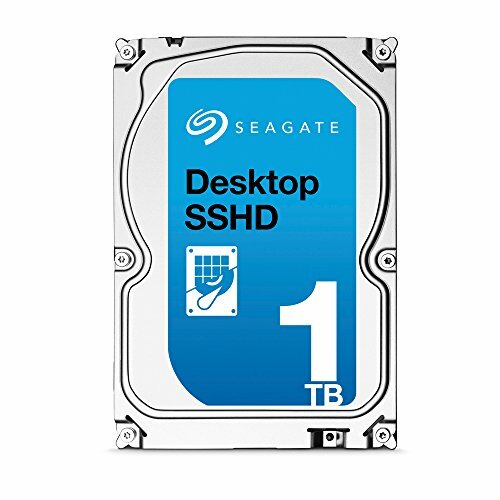 A hybrid drive does have some noticeable performance benefit a standard HDD. 5 sec boot time to Windows 10 as an example. This reply is not meant anything against you. I'm merely explaining my thought process, and particular choices. Thank you very much for the explanation my good sir! I can agree with you there. I have just a GTX 750 slightly overworking for me, but still very competently.